We include Dive weights and Air tanks in the price of any dive. 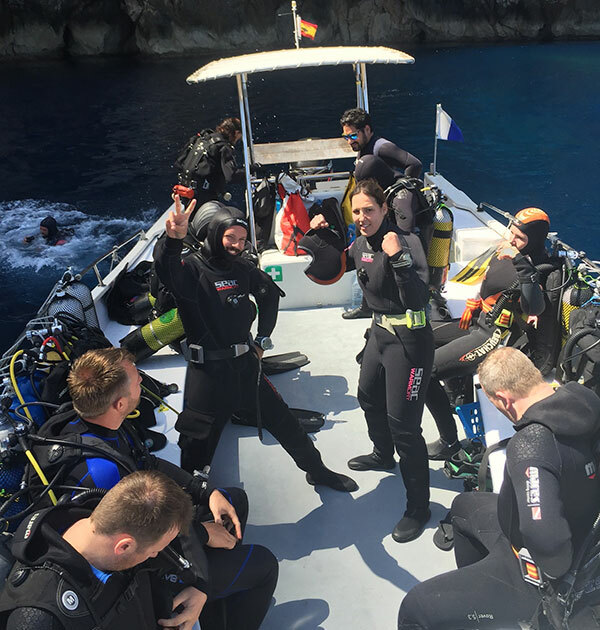 We can offer additional equipment if you wish to take any with you on the dives however, it is not included and can be rented from us on a dive basis. Any Diver can rent a full set of equipment, including mask, snorkel, boots, fins, wetsuit, BCD, regulator, dive computer, compass, torch and a SMB. We also offer rental of individual pieces of equipment for your own use. You are also welcome to bring some or all of your own equipment and we will of course adjust the price for you. If you fancy doing some snorkelling whilst on holiday and want to rent some extra fins, masks, and snorkels, we can rent them to you at a very reasonable price. For Divers who are participating in a course or a beginner dive with us, then basic Insurance is included in the price of your dives. ALL certified divers must present proof of valid insurance before participating in guided excursions. If you do not have personal insurance then we can provide daily, weekly or monthly dive insurance which can be purchased on the day thanks to our friends at Diveassure. Please ask us directly for more details. 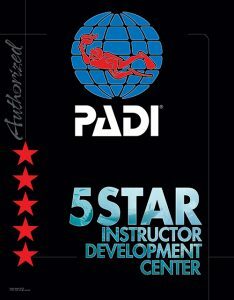 ALL certified divers need to bring a valid dive card or certificate with a current medical, for more information please feel free to get in touch. As a beginner diver on any of our introductory dives all you will need is a swimming costume/shorts, a towel and we recommend some suntan lotion. Please make sure your bring a huge smile and be ready for a good time!